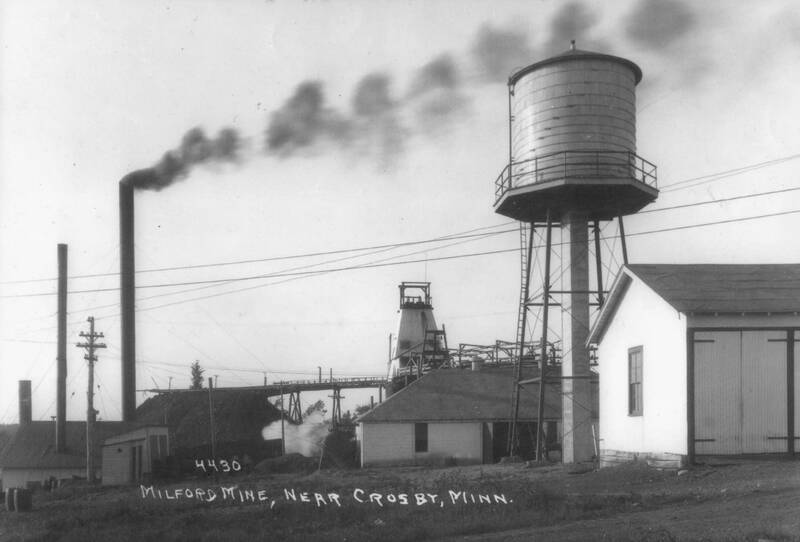 It was 3:45 p.m., Feb. 5, 1924, just 15 minutes before the end of the day shift at Milford Mine, when a mine shaft about 170 feet underground collapsed, and mud and water from the swamp above came rushing down. Below, miner Frank Hrvatin, just 14 years old, felt wind gust in a tunnel where there should not have been wind. He turned to see a wall of water coming toward him. "Men," he yelled out, "Run for your lives!" Forty-eight miners scrambled frantically up ladders to escape the flooding tunnels. Fifteen minutes later, the mine was totally submerged. Hrvatin escaped. He'd even hoisted an older man out of the shaft right before it filled with water. But 41 miners were dead. Hrvatin's escape is a story 82-year-old Joan Stefano, a member of the Cuyuna Country Heritage Preservation Society, has kept alive for decades. 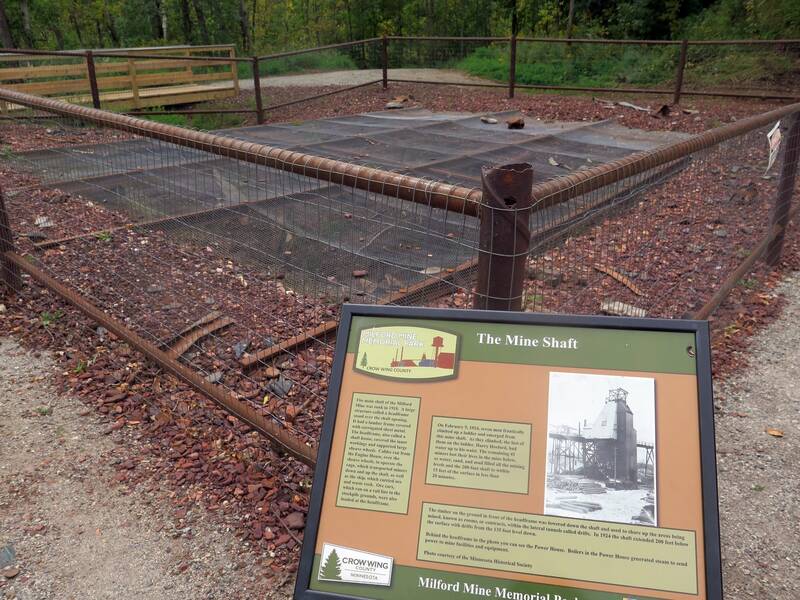 Starting Wednesday, many stories of that terrible day — Minnesota's worst mining disaster — will be memorialized in a new Crow Wing County park dedicated to the miners and to the history of Cuyuna Range mining. For people in Crosby, Minn., with ties to the disaster, the memories are still fresh. Jake Ravnik was 6 years old and lived right next to the mine in a tarpaper shack the mining company built for his dad and other workers. Ravnik is 100 now, but the sight of the entrance to the mine when he walked back from school that day is still etched in his memory. "When we got there, the water was already there," he recalled. "It was just boiling." He said his father had just bought a new lamp for his helmet that morning. 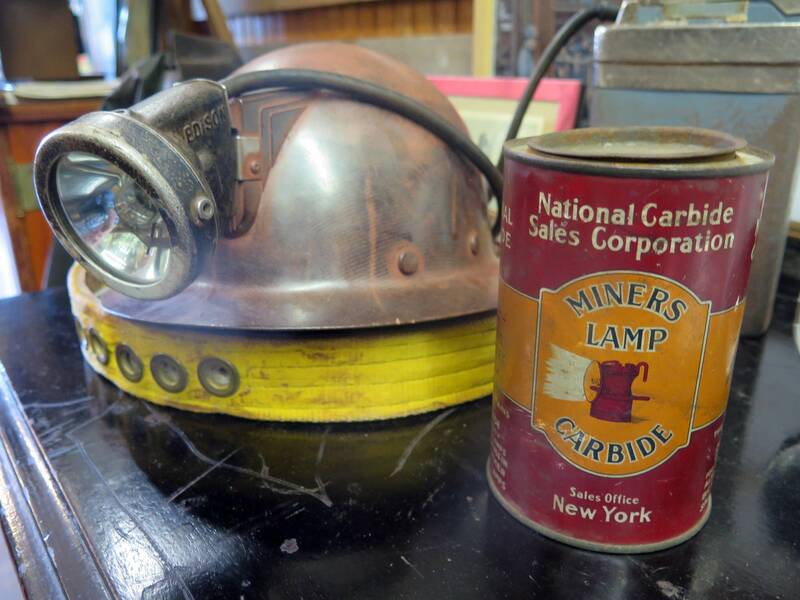 When the flooding started underground, the wind blew out other miners' helmets, so they couldn't see. It was pitch black. Ravnik, though, said his father's new lamp stayed lit, and he escaped. It took nine months before the water and mud was pumped out and the bodies were recovered. "My dad went down afterwards, to get them out, and he found these two guys close to him," Ravnik said, "and they were holding hands — good bye — and they were pinned right to the wall." The Milford Mine Memorial Park, is located at the old mine site about four miles north of the town of Crosby, which is named for George Crosby, one of the owners of the Milford Mine. Ten years in the making, it includes the old mine shaft, and the foundations of the company town that built up around the mine. 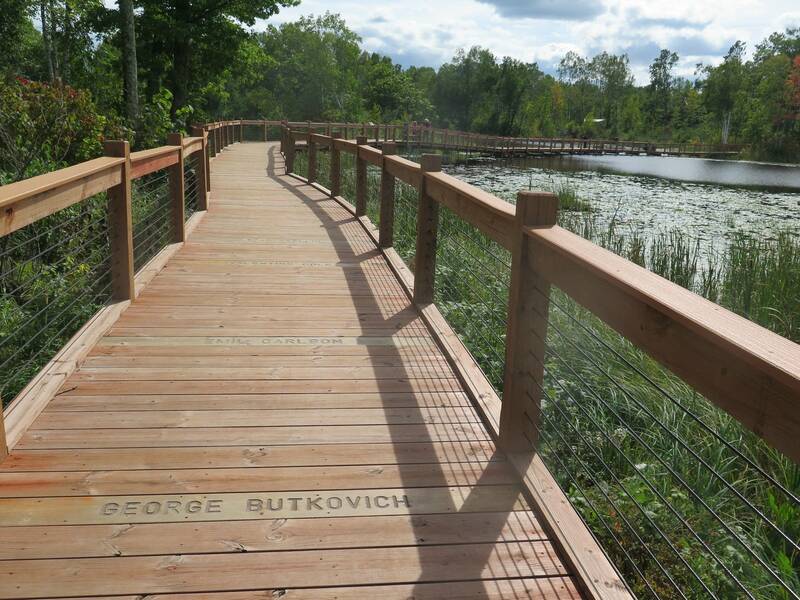 It also features a 450-foot boardwalk over Milford Lake, which filled in after the mine closed. Etched in the boards are the names of the miners who died, and those who survived. "This is my grandfather right here. 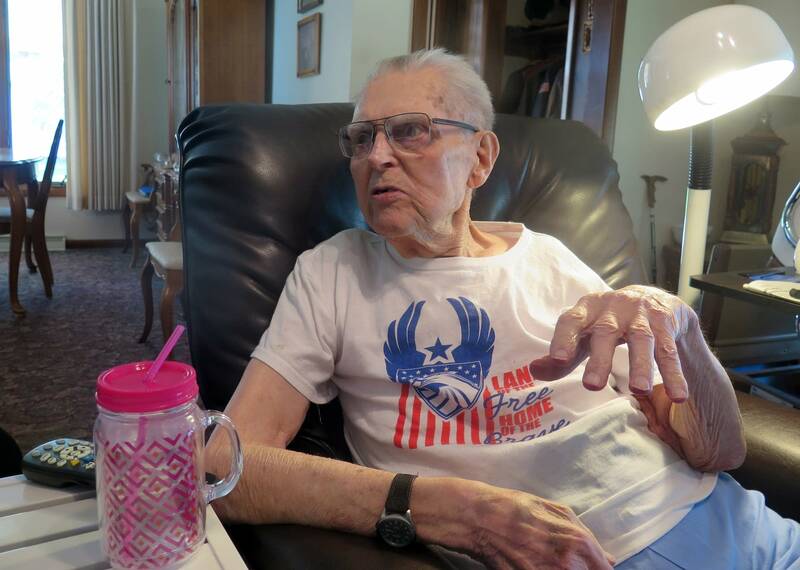 That's my connection to the mine," said Anne Hansen as she pointed to the name Nels Ritari, a Finnish immigrant, her grandfather, who died in the collapse. Her father was 2 years old at the time. "It's just a symbol of what our family has been through, she said. "I'm just pleased that it's here. I guess words can't express how much my family ... the rest of the family wants to come and see this." The park cost $825,000 build. State grants paid for more than half, including about $300,000 in parks and trails legacy grants. "It's peaceful, quiet, serene, and it gives people that sense of knowing the history of the site, and the history of the Cuyuna Iron Range," said Bryan Pike, Crow Wing County's natural resource manager and the person who's overseen the park's development for the past eight years. The Cuyuna Range is much smaller than the Mesabi Range to the north, where six huge open pit iron ore mines still operate. But during World War I and World War II, mines were frantically dug on the Cuyuna Range, with names like Morocco, Sagamore and Portsmouth. Most were underground. The ore on the Cuyuna range was prized because it contained manganese, which made very strong steel for the war effort. But the work was brutally hard, and dangerous. Frank Perpich, a cousin of former Minnesota Gov. Rudy Perpich, knows many of the families who lost loved ones in the Milford disaster. His dad worked in another Cuyuna mine. "They were blasting, see. A chunk of ore came and hit him in the hip, and broke his hip," Perpich recalled. "The only way he could keep his job, is if my oldest brother Tony, dropped out of the U to take his place until my dad healed." A mining engineer who worked at the Millford Mine had warned the mining company it was too close to a nearby lake, Perpich said. State investigators eventually declared the disaster an act of God, and blamed no one. But many mineworkers were afraid to testify for fear of losing their jobs. 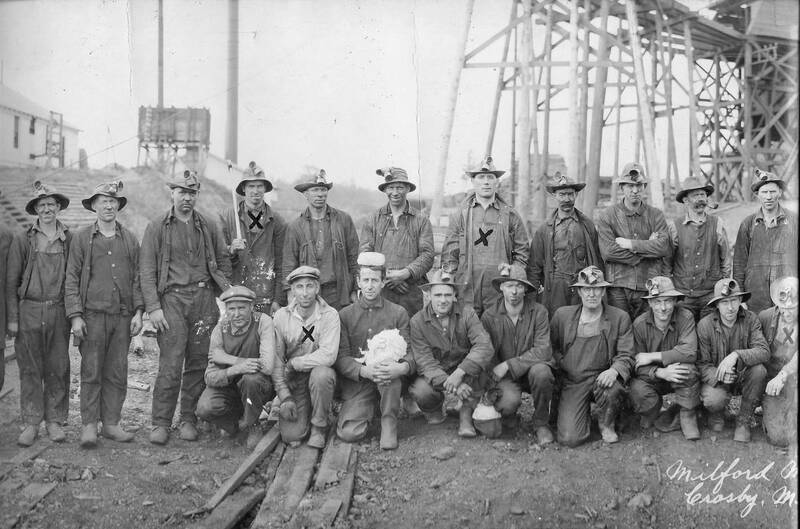 Stefano's father knew all the miners and had worked at the Milford Mine. But he quit a month before the disaster — fumes where he worked underground made him sick. He said he had to quit or he'd die. The mine eventually reopened. Stefano's father went back underground. That's where the jobs were, she said. And she's grateful it's now preserved in a park. "When I go out there," she said, "I know my father's footprints are all over there, and so when I'm walking it, it's like sacred ground for me."